Have you ever wanted to know a secret? Maybe you’d like to know where the fairy on top of the Christmas tree comes from, or why you never see a Christmas elf, or what exactly happened to Frosty the Snowman? Or maybe you’d like to know the greatest secret of them all... the one about Santa Claus and the thing he secretly loves best. Could it be presents? Could it be reindeer? Could it be snow? 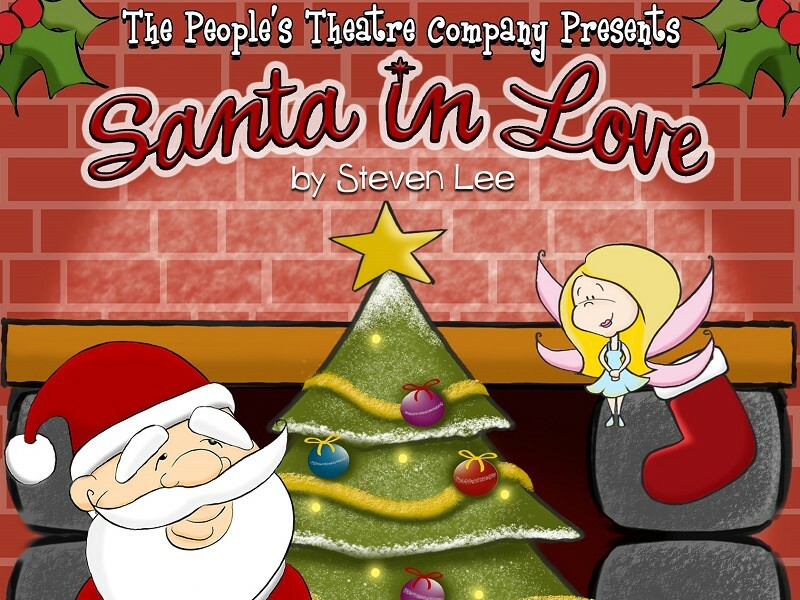 You’ll never guess, so if you want to find out then join Santa and his friends in this fun filled family musical complete with games, giggles and all your favourite Christmas songs. Santa will be available after the show to meet your little ones and give them a present, so don’t forget to bring your camera to capture the smiles!